"Just as technological innovations have brought an enormous range of machines, devices, and gadgets into our lives, innovations in the design and production of musical instruments have enriched the types and quality of sounds we enjoy hearing. 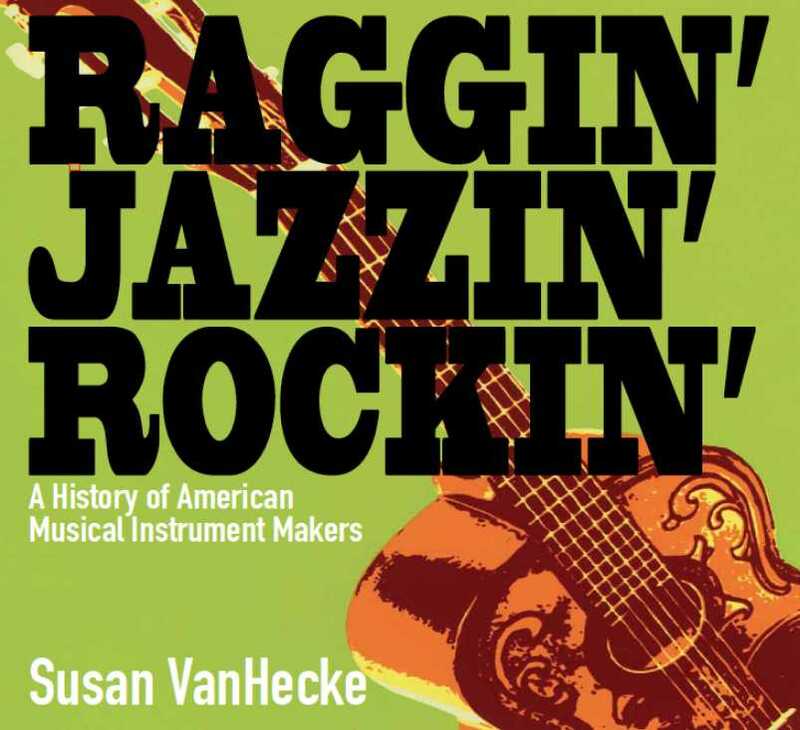 Inventions and improvements of musical instruments served as seeds for the business success of several American-based entrepreneurs. "These entrepreneurs include Heinrich Steinway and his sons, creators of a tremendously successful piano company; William Ludwig, a maker of drums so renowned for quality that Ringo Starr from the Beatles had the Ludwig name painted in large letters across his drumhead; and Leo Fender, developer of one of the most popular electric guitars in history. These and other inventors of influential musical instruments had a keen understanding of how to produce new sounds and also how to grow their companies in changing economic times.